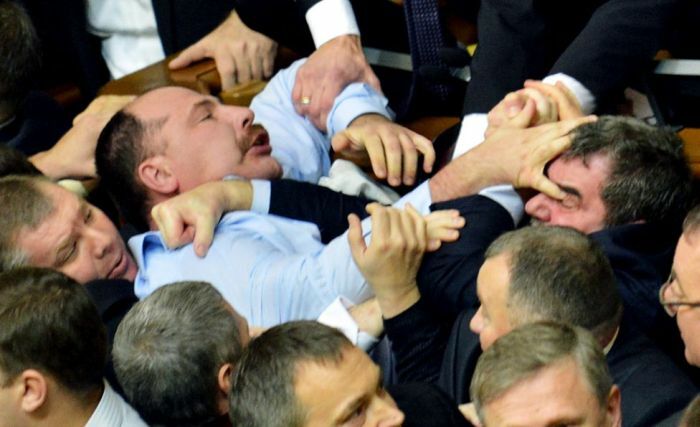 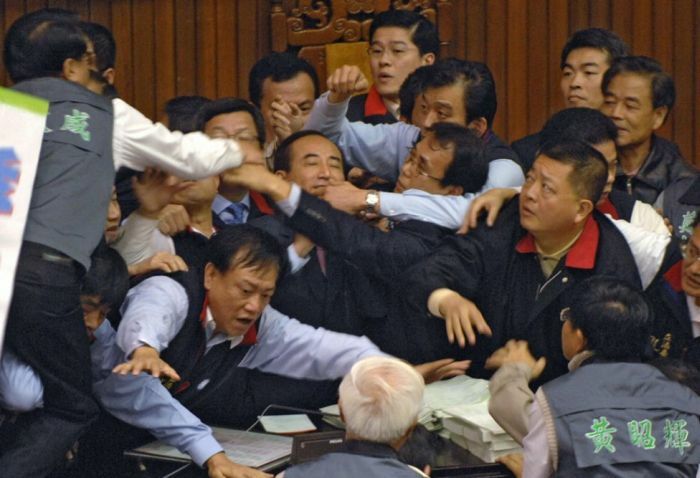 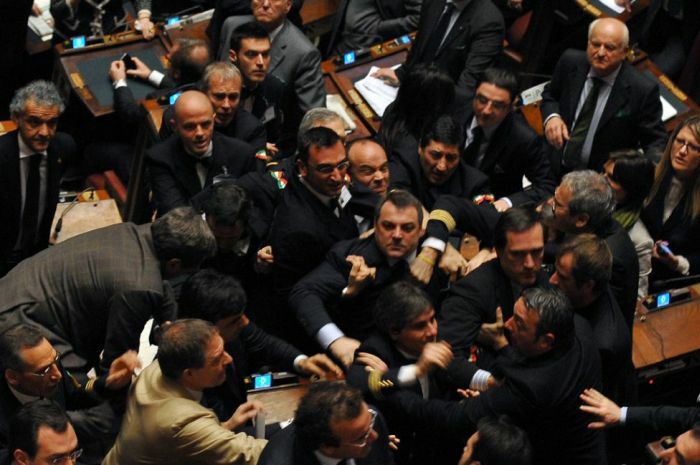 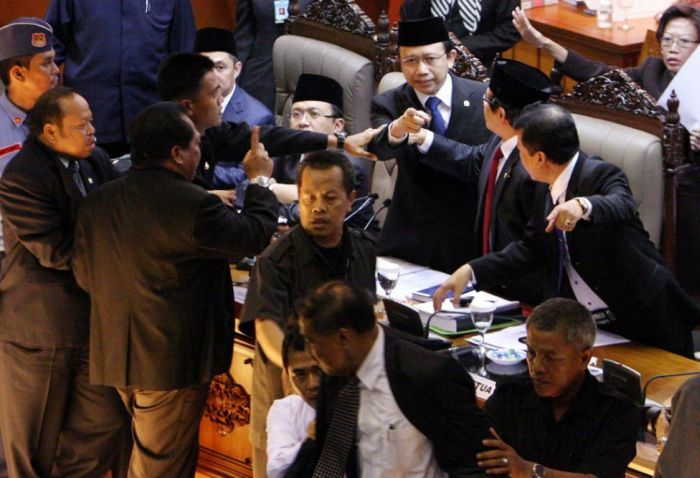 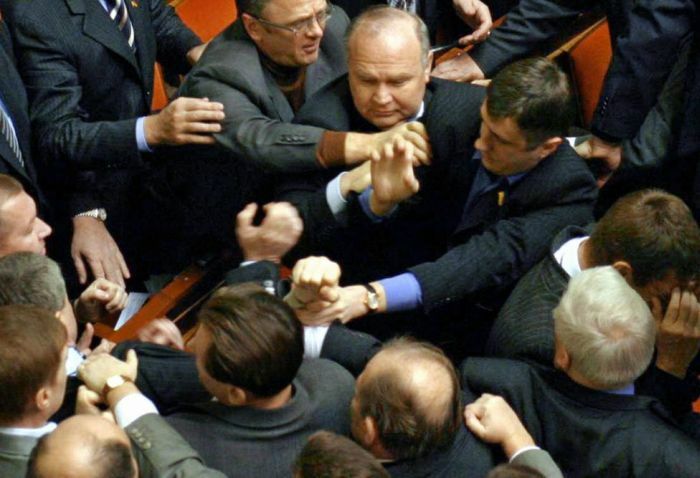 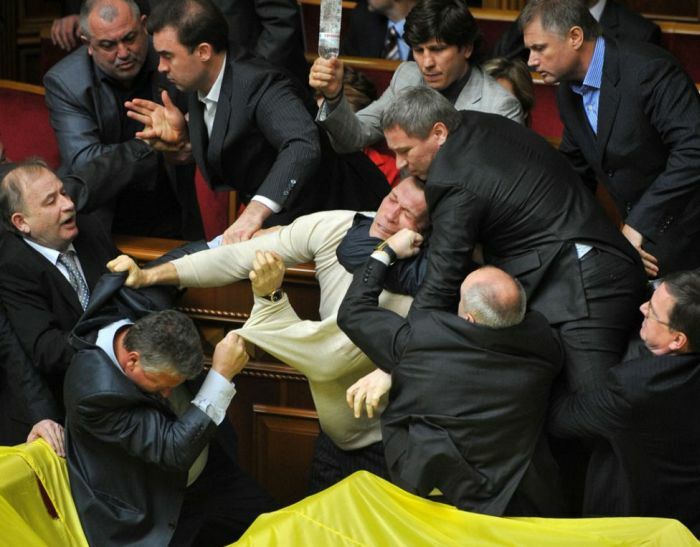 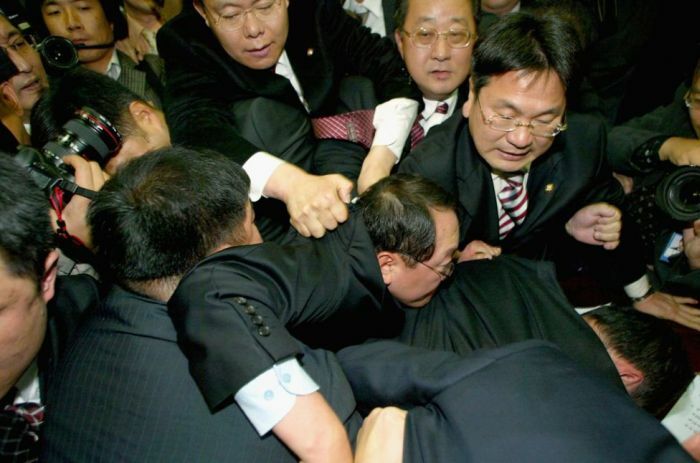 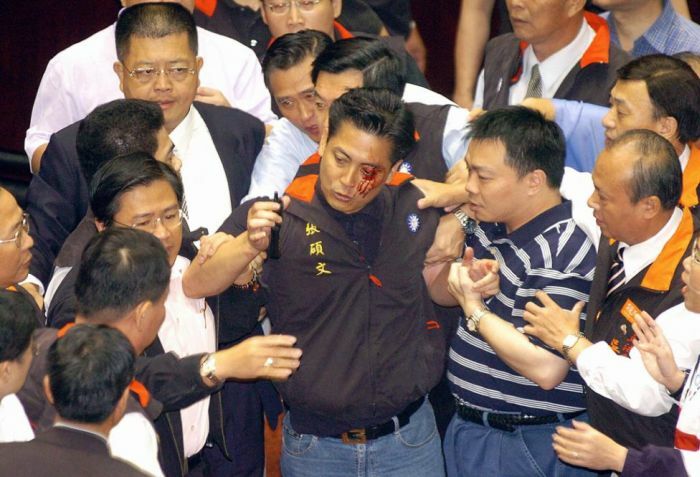 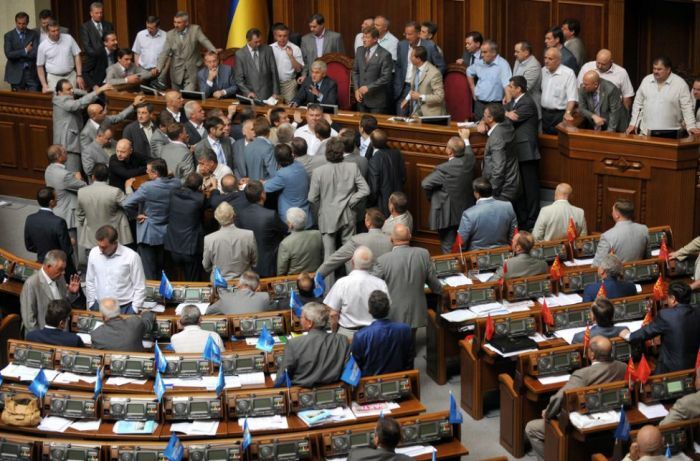 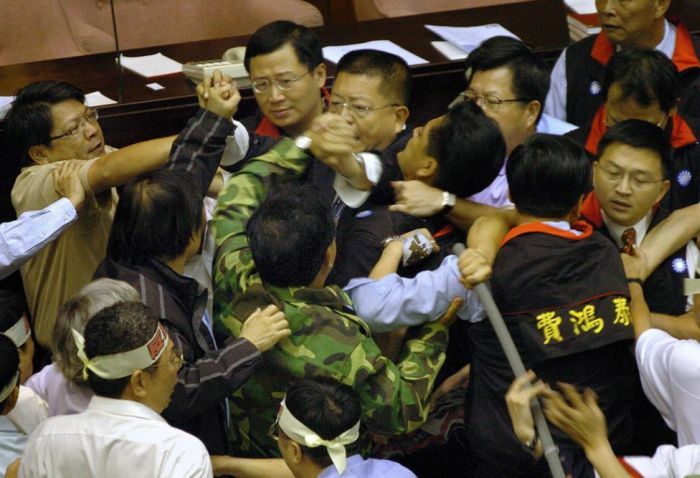 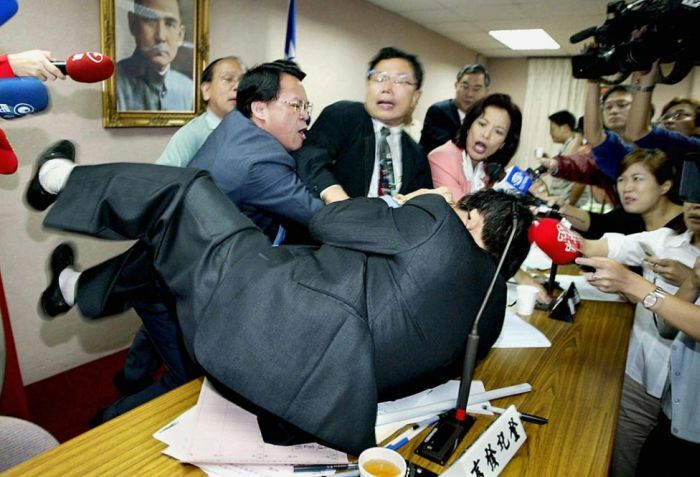 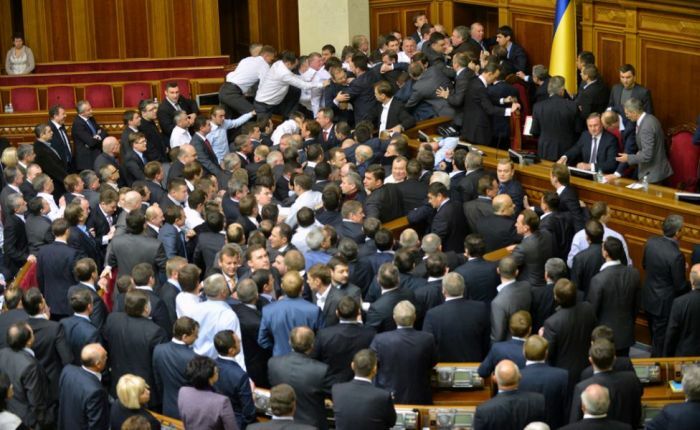 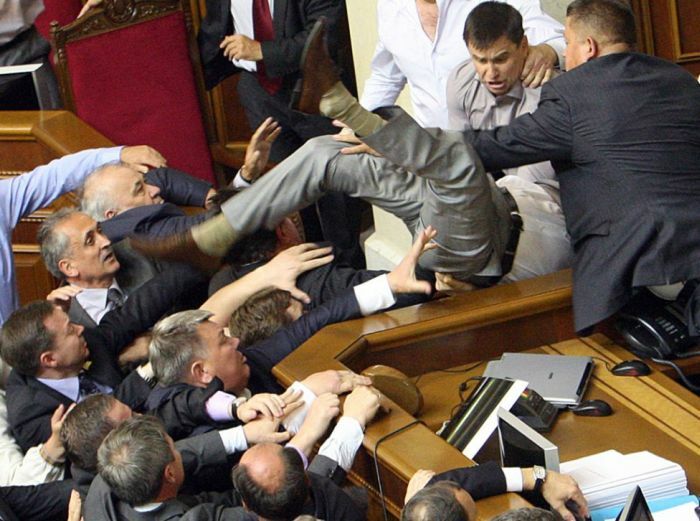 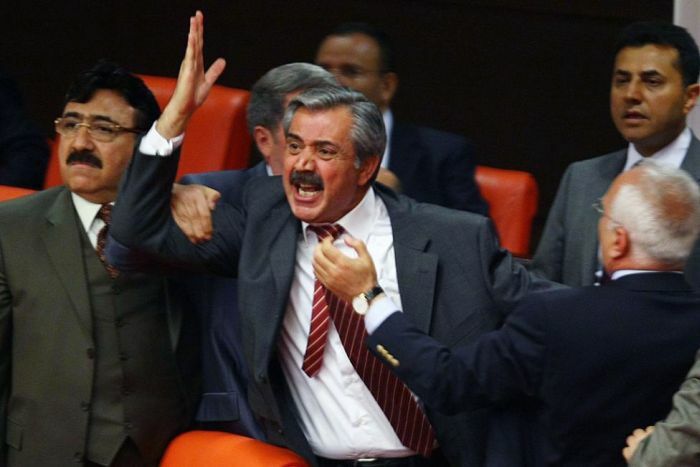 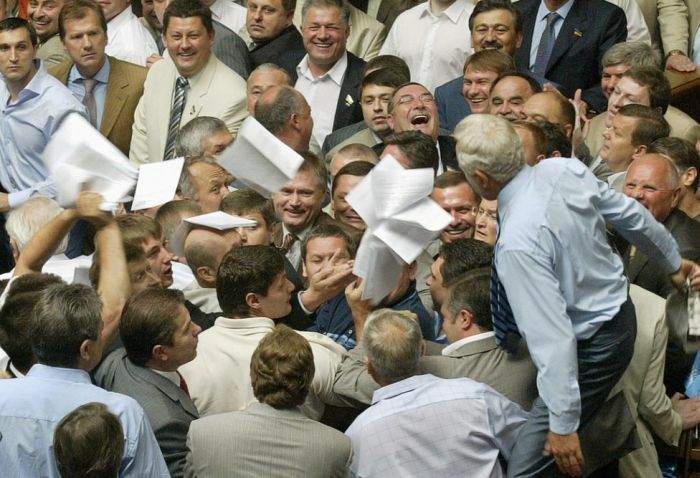 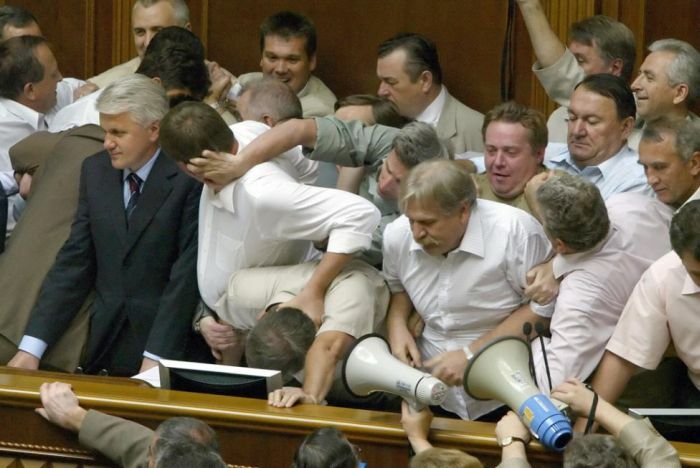 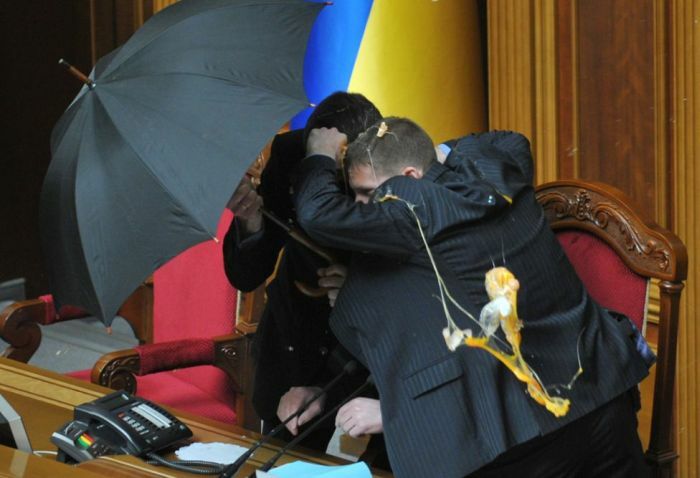 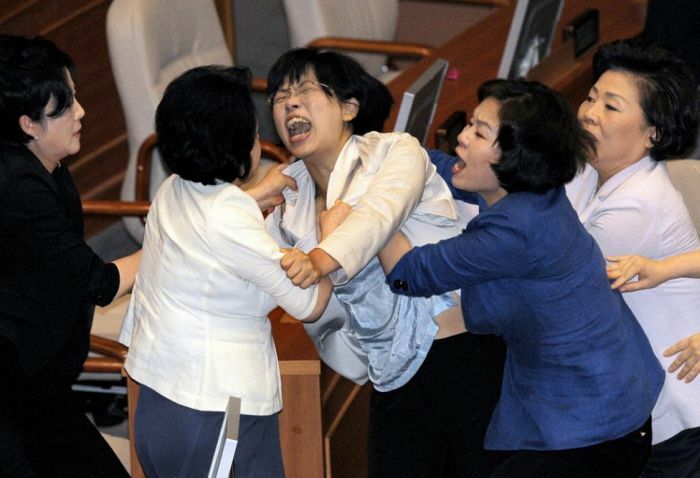 Politicians fighting in the parlaments across the globe. 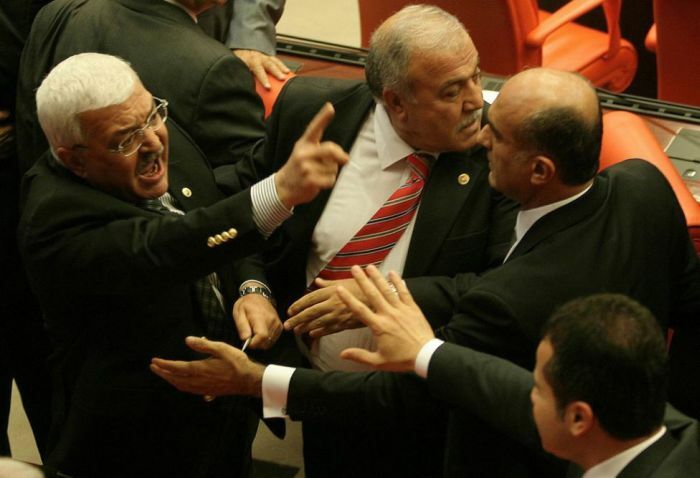 If only they were fighting for their people, but they are fighting for their own interest. 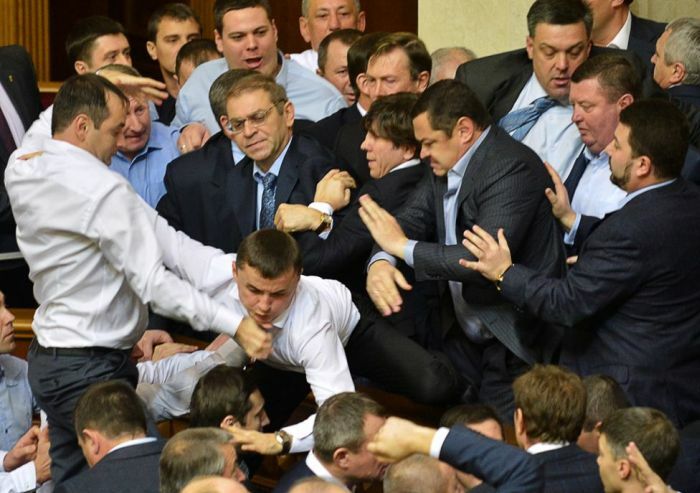 Still it would make a great show having them fight in the arena for a place in the office. 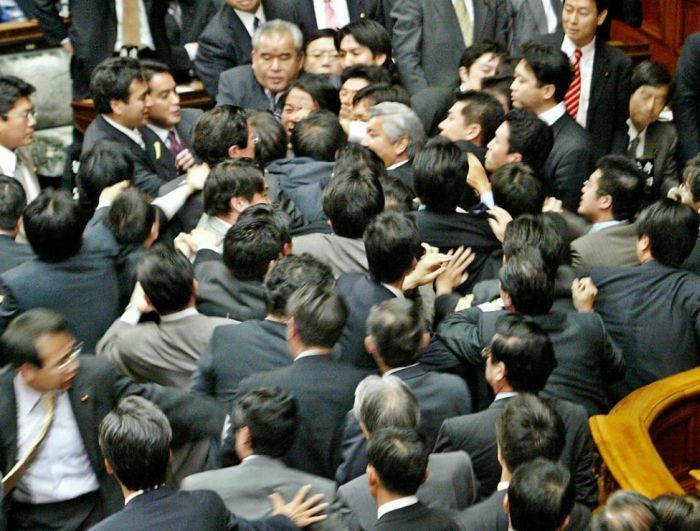 Time for a tournament. 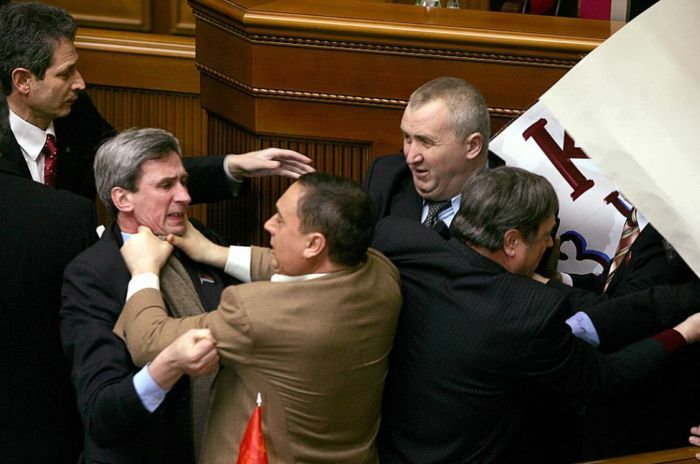 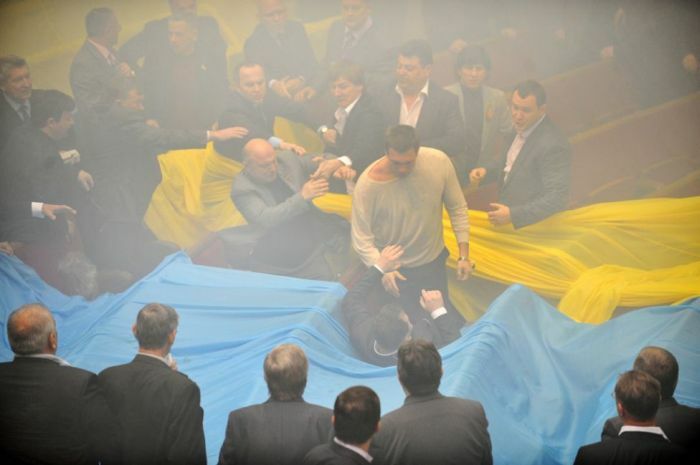 I would bet on Ukraine if Klichko participating.